Showing recent results 3811 - 3825 of 4490 products found. 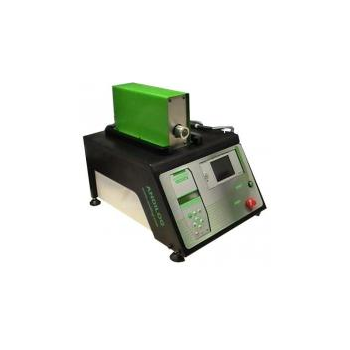 The Adhor portable tester is ideal for your quality test on coating layer. It allows you to evaluate easily on the field the pull strength (commonly called adhesion) of your coating system on various substrates. 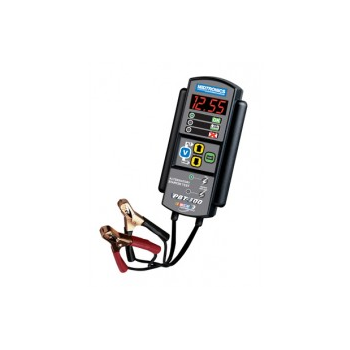 The PBT-300 represents the latest in the PBT series of battery and electrical system testers designed for the professional technician. The PBT-300 offers the proven features of the industry favorite PBT-100 and PBT-200 with more! 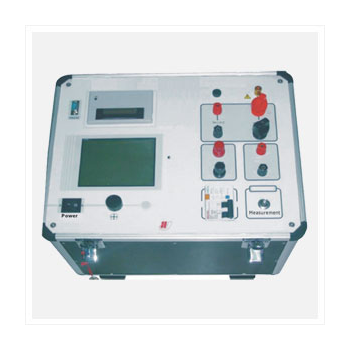 The TTRT-01 S3 is Amperis’ fourth generation, micro-processor based, single phase, and automatic transformer turns-ratio tester with line power only. 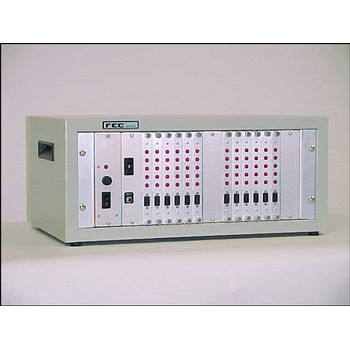 The TTRT-01 S3 uses the IEEE C57.12.90 measuring method to determine the transformer turns-ratio. TS-217 - Marvin Test Solutions, Inc. The TS-217 is an I-level and Depot-level Universal Launcher test set supporting fighter aircraft launchers including the LAU-127, LAU-128, and LAU-129 (AMRAAM), LAU-117 and LAU-88 (Maverick), and LAU-7 (Sidewinder) missile launchers, launcher electronic assemblies, launcher power supplies, and circuit cards. The TS-217 is also used as a depot-level tester for F-18 armament including launchers (LAU-127, LAU-7, LAU-115, and LAU-116), bomb racks (BRU-32), and aircraft pylons (SUU-62 and SUU-63). Additionally, the TS-217 supports MAU-169 Paveway kits, subassemblies, and circuit cards. 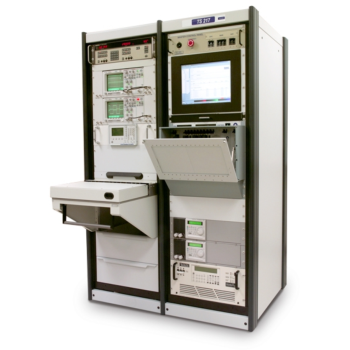 The TS-217 performs full parametric functional testing as well as troubleshooting to the faulty LRU (I-Level configuration) and SRU (Depot-Level configuration). 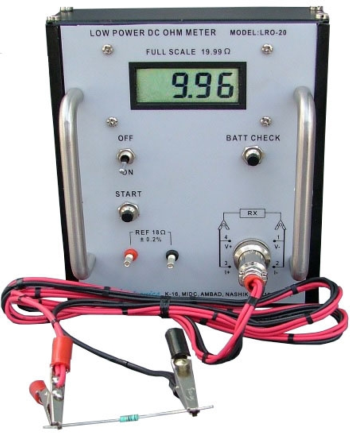 The TS-217 can be used as an I-Level tester or as a Depot / Acceptance tester for launcher subassemblies. 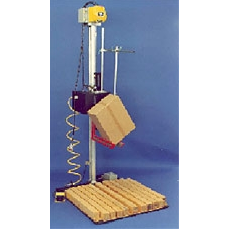 LR Environmental Equipment Co. Inc.
LR/RAD Drop Testers are available to simulate the impact a package would encounter during handling and shipment. The machine is air actuated to provide a reliable long life. Drop height ranges from 12-60 inches.The Drop Tester is supplied with a variety of standard features to earn its reputation as the industry standard: motor hoist with hand held control box to automatically raise and lower drop arm with package in place, Microswitch to preset drop height for repeatable drops, drop height indicator, remote hand switch actuated and a one inch vertical drop prior to drop arm swing to insure that package is not subject to rotation. LR/RAD Drop Testers are designed so packages may be released from any angle and be assured of landing in the same position. Special fixtures are available to allow for corner and edge drops. 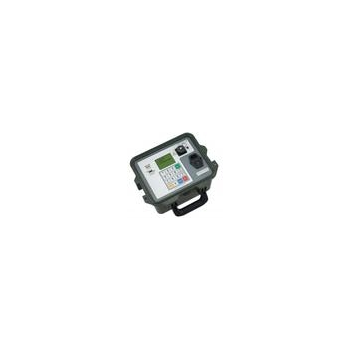 The Scan500 scanners are add-on scanners for diode modules, to be used with a tester such as the FEC200. 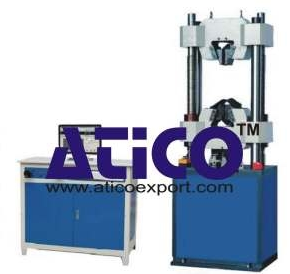 A Universal Testing machine, also known as universal tester, materials testing machine, is used to test the tensile strength and compressive strength of materials. It is named after the fact that it can perform many standard tensile and compression tests on materials, components and structures. Along with these, there are many more capabilities of this testing machine. There are variety of terms in the industry that are used to refer to a UTM. 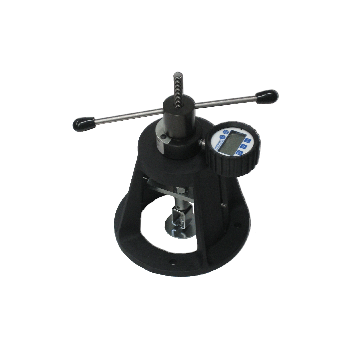 Most common are “tensile tester”, “compression tester” and “bend tester”. An earlier name for a tensile testing machine is a Tensometer. 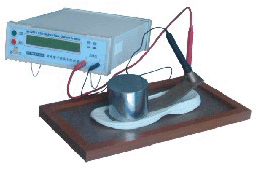 It is used to play out the numerous tractable pressure and compressive quality of materials or parts. 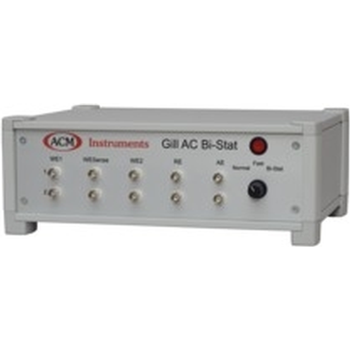 Combi tester (ADSL tester, VDSL tester, SHDSL tester) combines all standard broadband interfaces and fast Gigabit Ethernet interfaces with comprehensive Triple Play test functions in one measurement device. Without having to swap modules, the user can select or change the interface via the intuitive menu and perform tests at the press of a button. 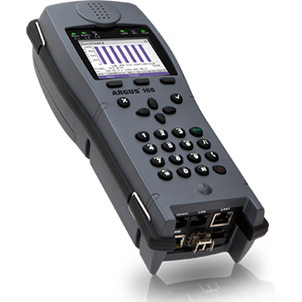 The ARGUS 165 supports this with, amongst other things, two SFP slots and a copper-based Gigabit Ethernet interface. Thanks to the various Gigabit Ethernet SFPs, the tester offers the greatest possible compatibility for connection to fiber-based interfaces. It is thus possible to carry out Triple Play or performance tests directly on GPON modems, GigE switches etc. via the Gigabit Ethernet interface (copper or fiber).